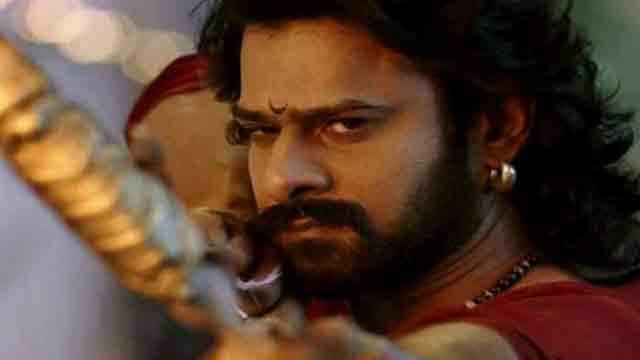 Dhaka, Jan 3 (Just News): After the gargantuan success of Baahubali, Prabhas caught the attention of filmmakers all over India, and the actor has since been flooded with Bollywood offers. With speculations about his Bollywood debut running rife, the actor has now put all doubts to rest and finally broken his silence about his impending launch in Hindi cinema. In a recent interview, the 38-year-old star spoke about his Bollywood debut and confirmed that it’s going to be a love story that he signed three years ago. The film will go on the floors soon after he completes his multilingual actioner, Saaho. The actor also stated that he shares a great rapport with filmmaker Karan Johar and is on good terms with several Bollywood stars. Prabhas is reportedly shooting for Saaho in Los Angeles, and the film, also starring Jackie Shroff, Chunky Pandey, Neil Nitin Mukesh and Mandira Bedi, will hit the screens later this year.